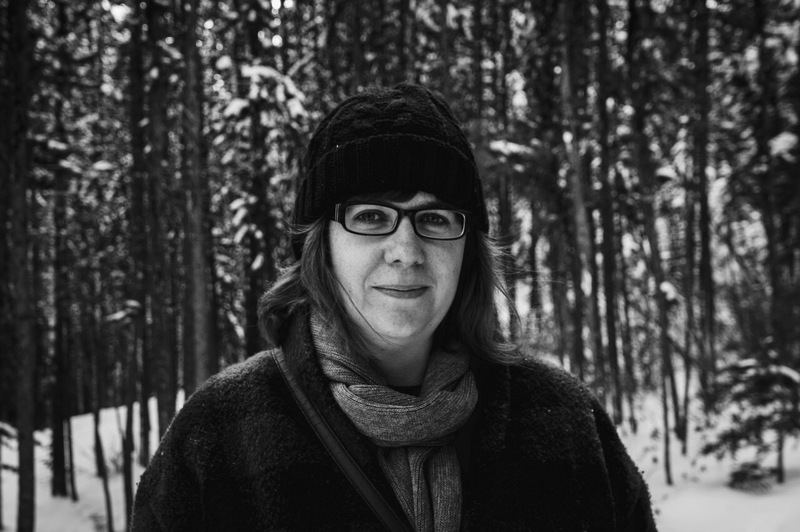 Claire Kelly’s work has been published in various literary journals, including The Malahat Review, Exile Quarterly, Event, and Prism International. Her chapbook, Ur-Moth, was published in 2014 by Frog Hollow Press. Maunder is her first full-length collection. She lives and writes in Edmonton, Alberta.